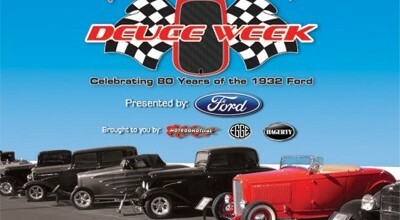 This past weekend was Deuce week at the Peterson Museum in Los Angles. With my love for all things ’32 Ford I had to share this. I was able to get tons of photos from HotRodHotLine.com. Be sure to look through all the great photos. Thank you Street Rodding Gods! 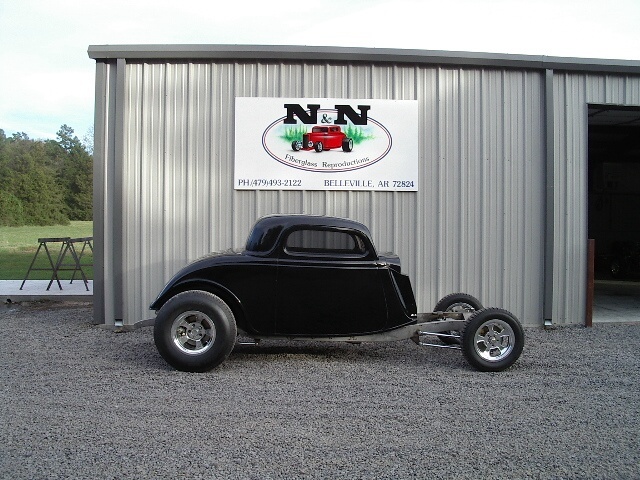 Today while “working” I stumbled upon something AWESOME, I have found out that Bob Drake is in the process of reproducing a ALL STEEL ’40 Ford Coupe. More photos after the jump.